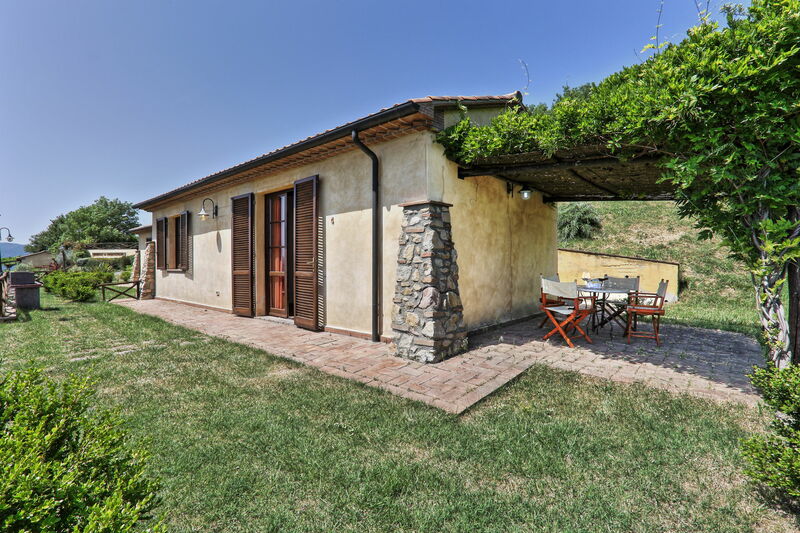 Book your vacation for the period from 06 April 2019 to 26 October 2019 and save the 10 % (minimum 3 nights). 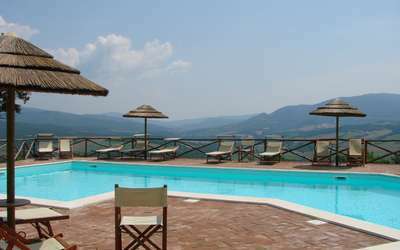 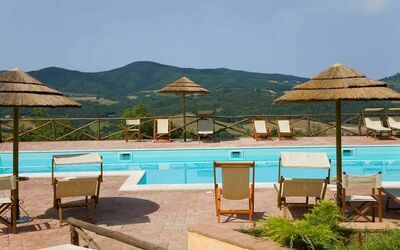 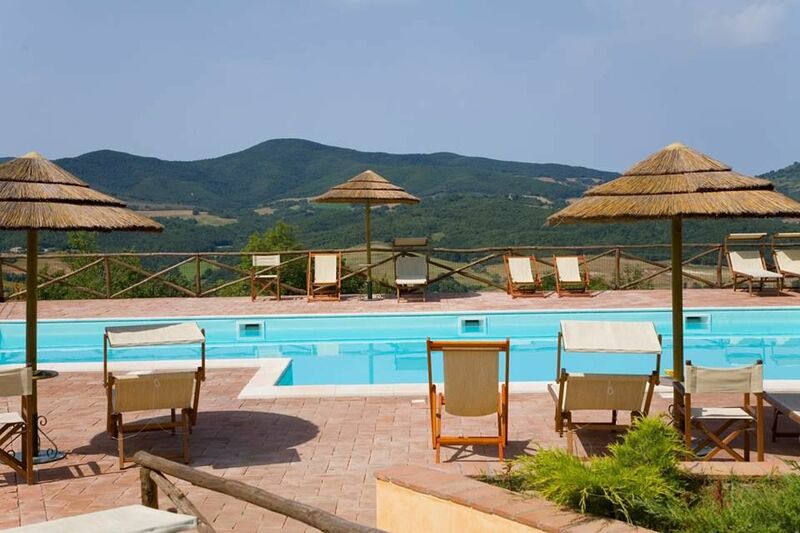 Offering a garden-side pool and a shared BBQ, Borgo di Monte Murlo offers country-style apartments and a villa set 20 m away. 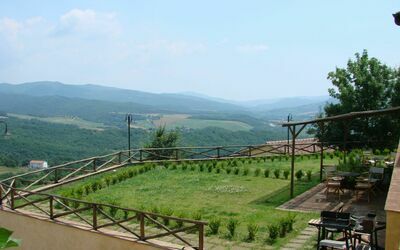 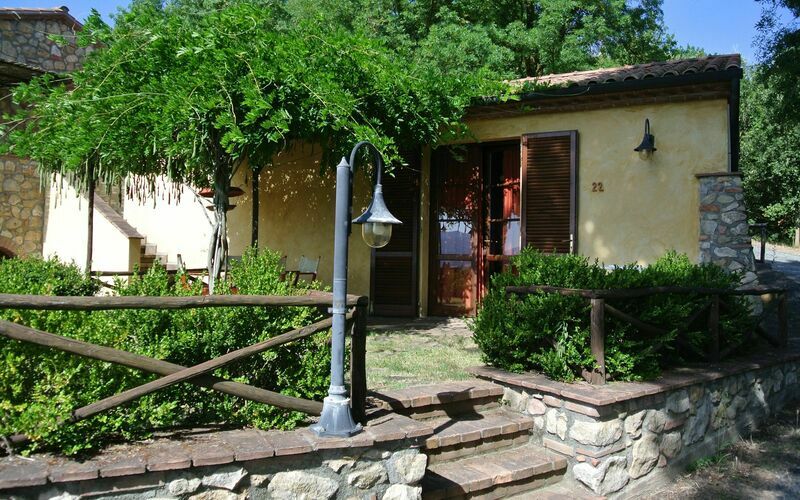 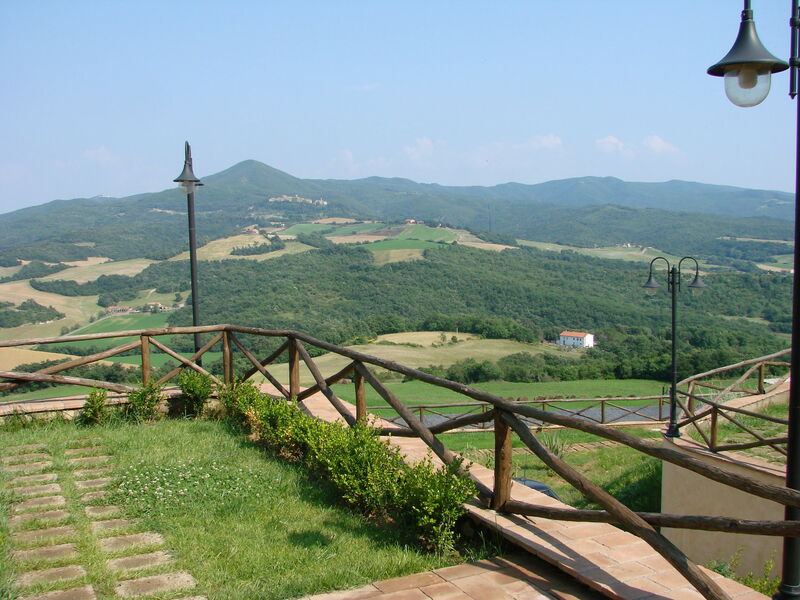 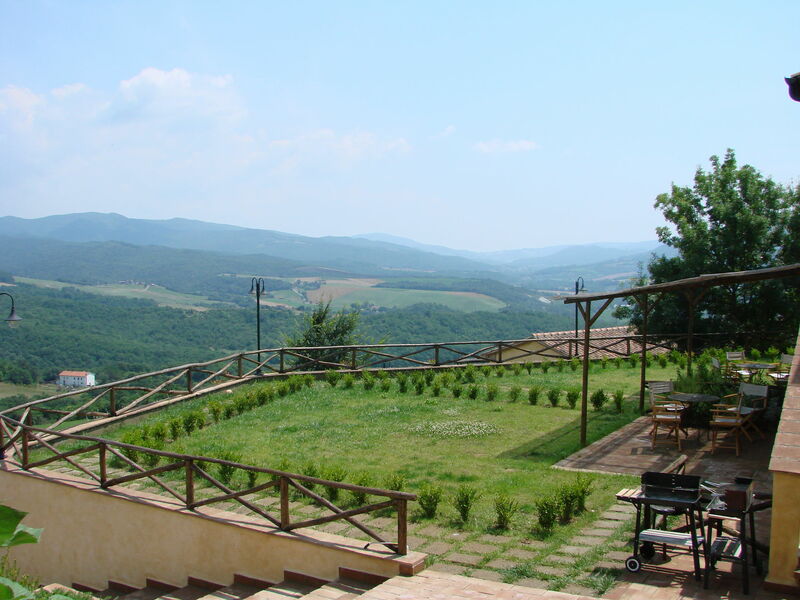 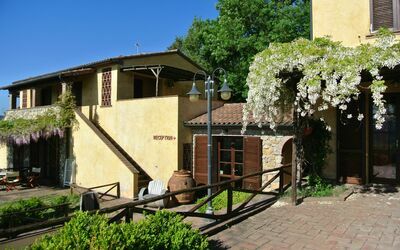 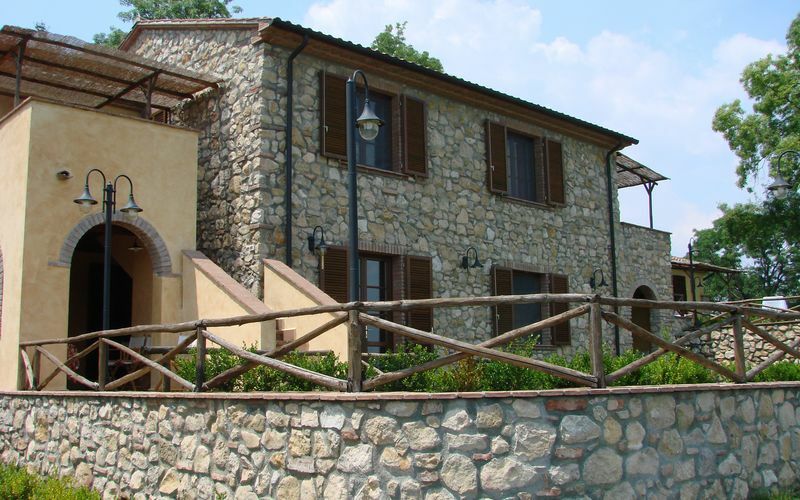 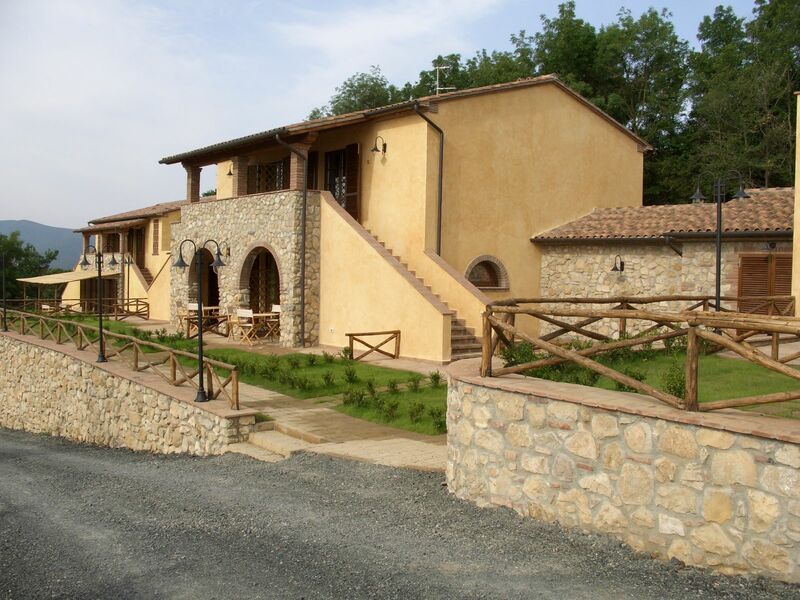 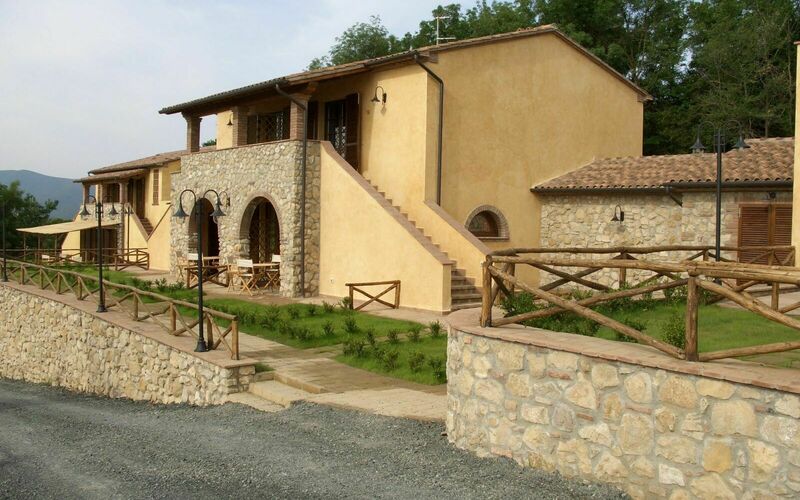 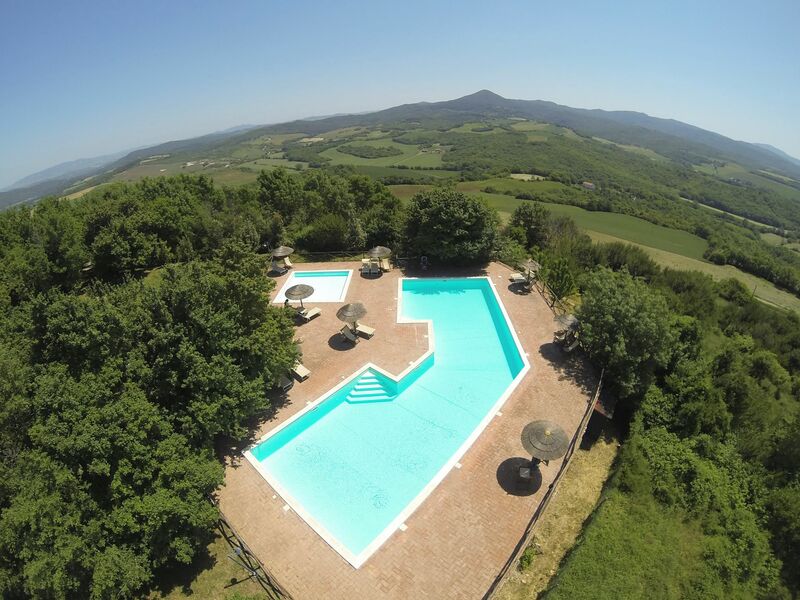 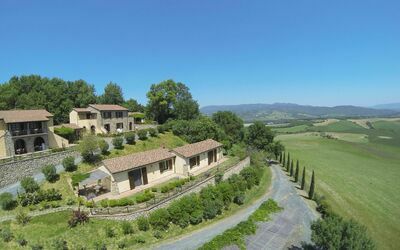 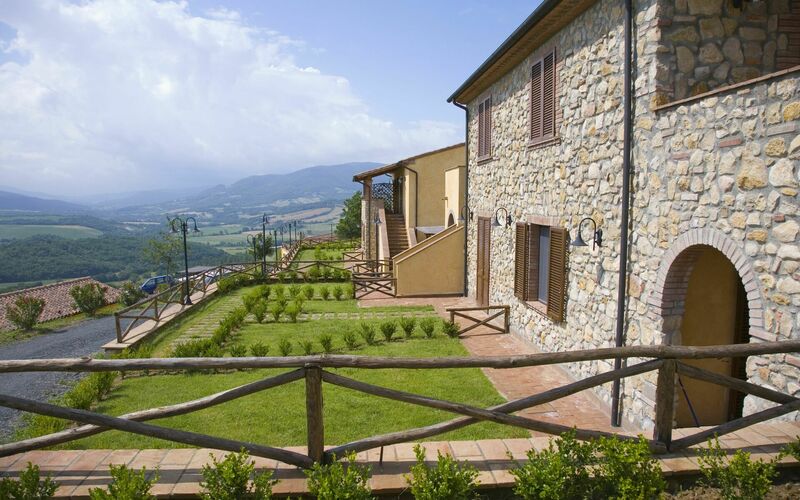 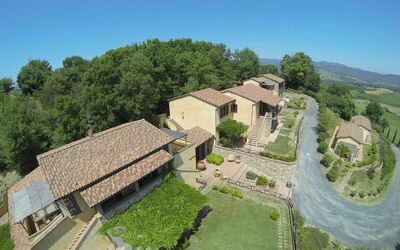 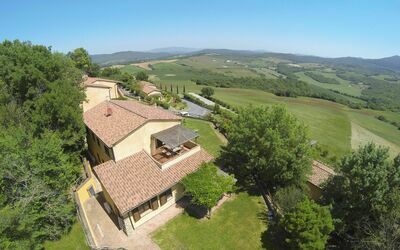 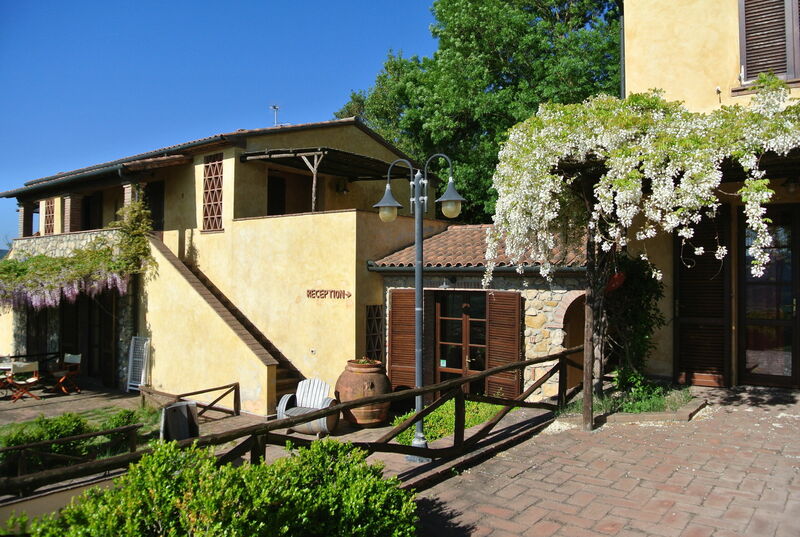 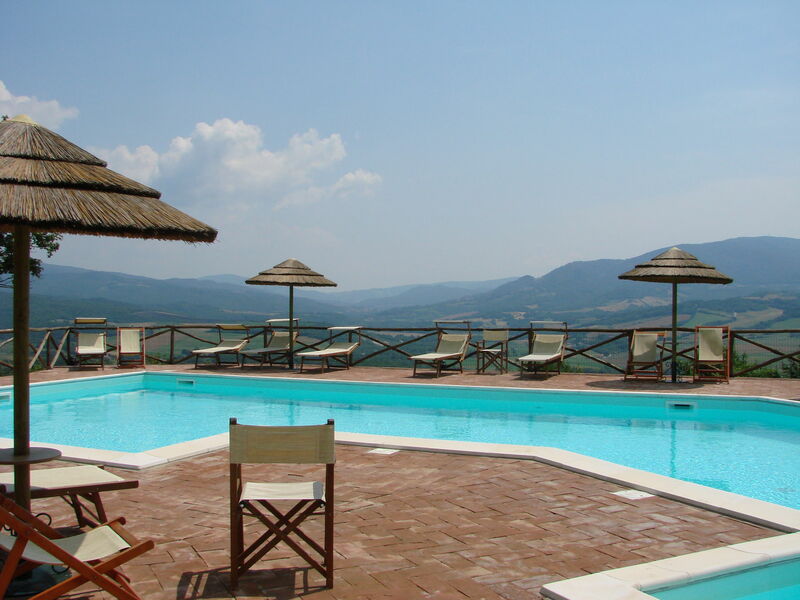 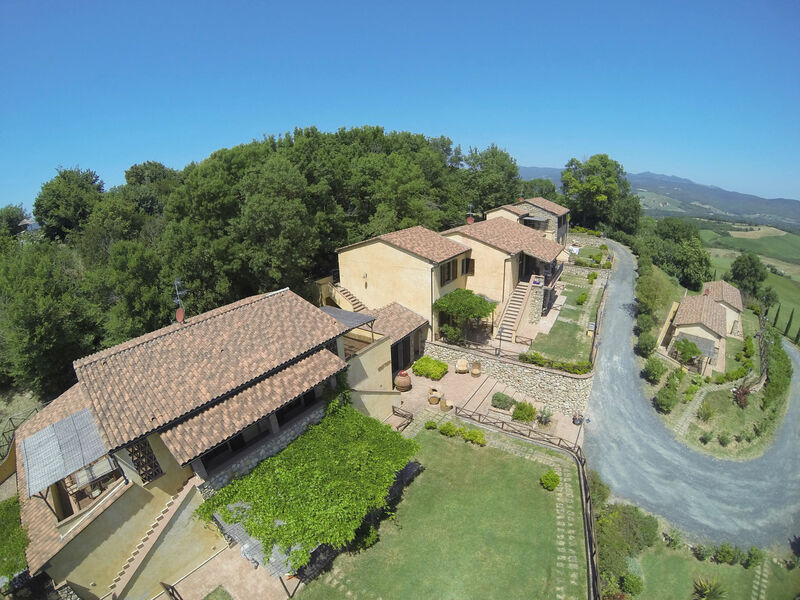 Located in the countryside, the property is 3 km from Casino di Terra. 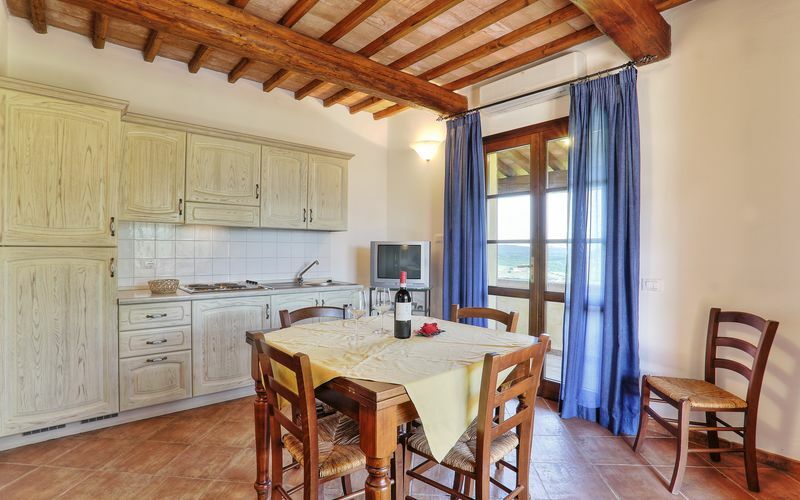 Facing the garden, Borgo di Monte Murlo’s air-conditioned apartments and villa come with wood-beamed ceilings, a dining area with satellite TV and kitchenette. Each includes a bathroom with shower while some have a patio or balcony. 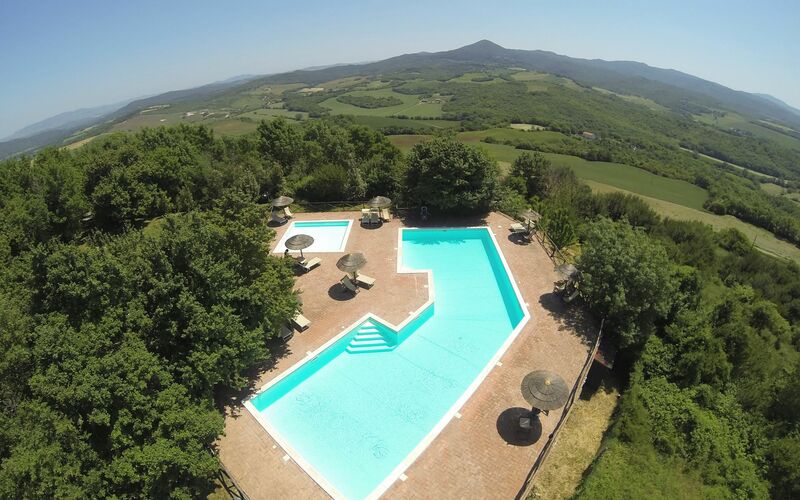 Guests can swim in pool while their kids can have fun in the small paddling pool. 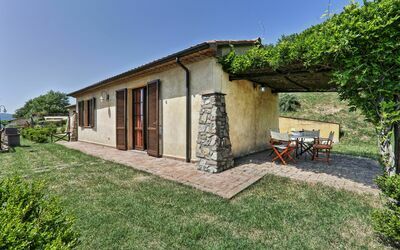 Marina di Cecina’s beaches are 20 km away. 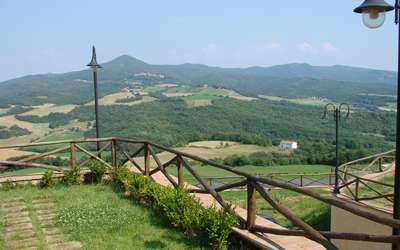 The picturesque town of Volterra, with its Cathedral and well-preserved Etruscan walls, is reachable in 30 minutes by car. 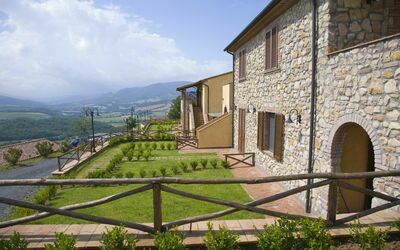 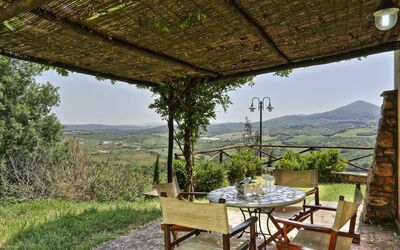 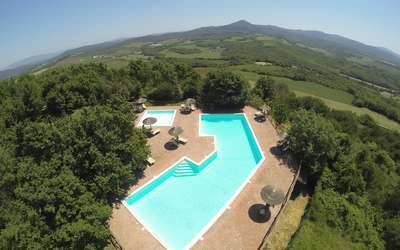 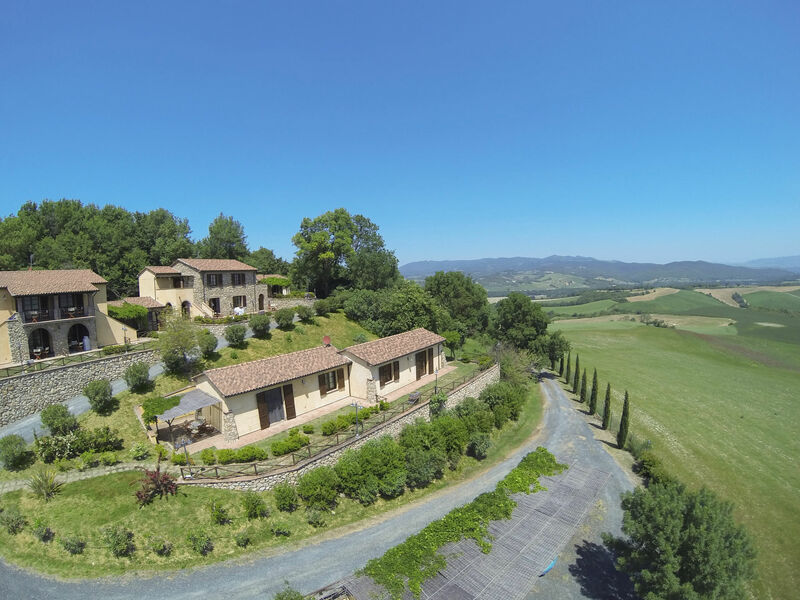 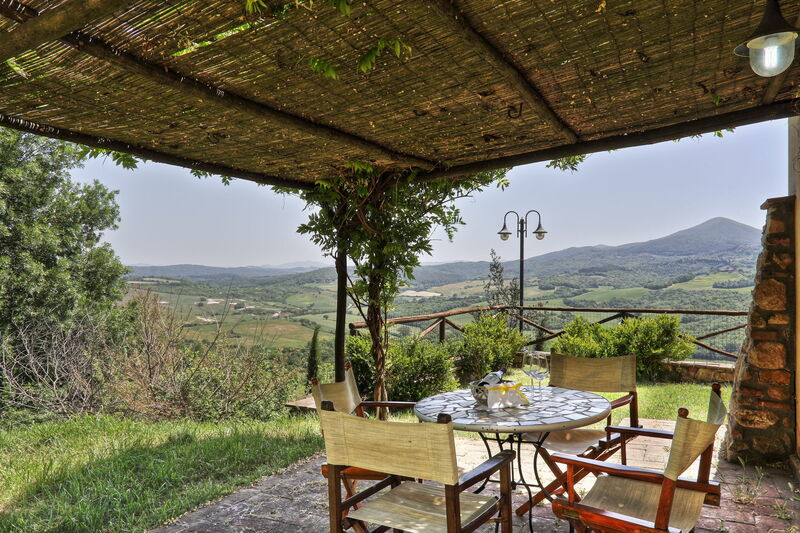 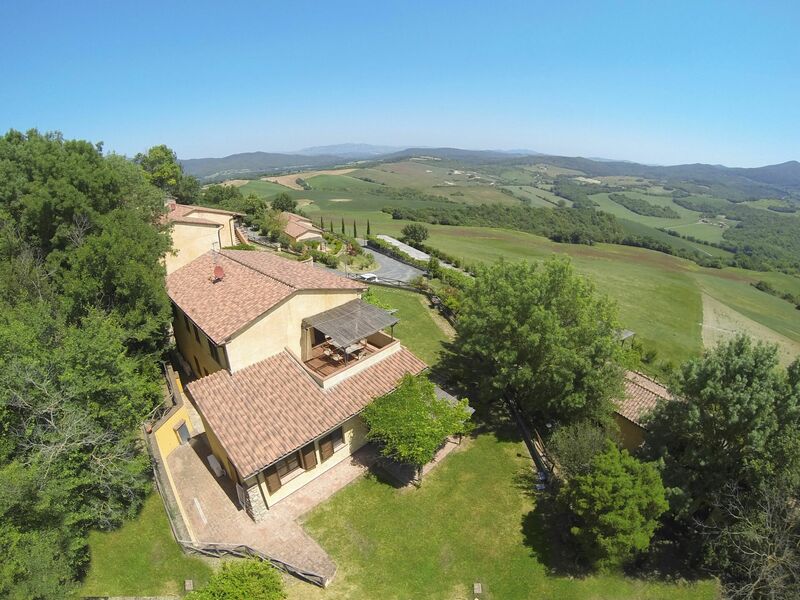 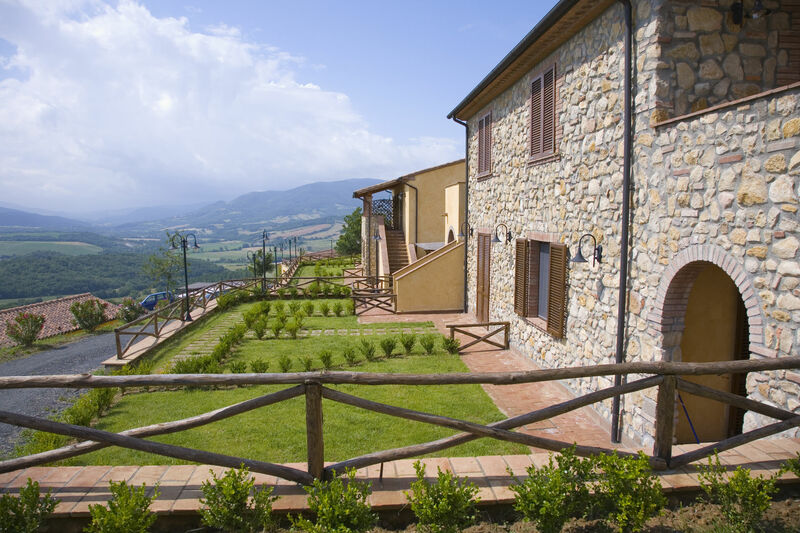 This property also has one of the best-rated locations in Guardistallo!